For every pair purchased, Arthur George will give a pair to a family in need. Solid toe and ribbed cuff. Robert Kardashian and his creative mind wanted to create a company that would serve style and philanthropic ends. Thus Arthur George was born: A fashion company that is fun and exciting. producing a range of socks from couture style to streetwear. 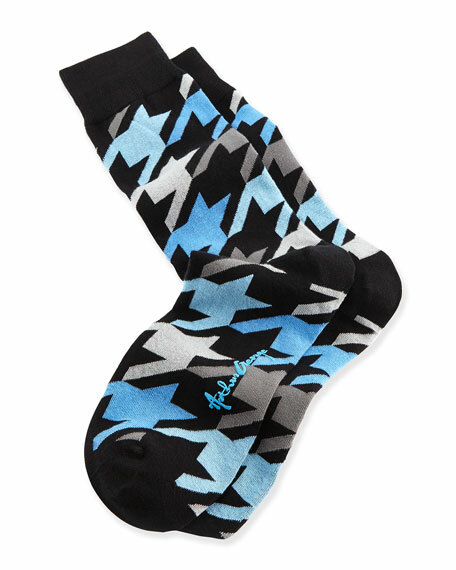 In addition, Arthur George by Robert Kardashian will donate a pair of socks to a family in need  a Pair for a Pair.